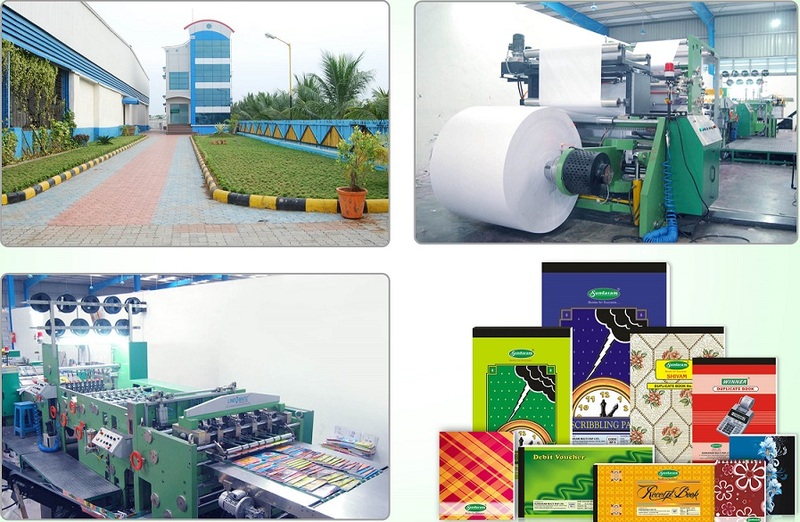 Established in 1985, Sundaram Multi pap is a leading paper stationery industry in Maharashtra. 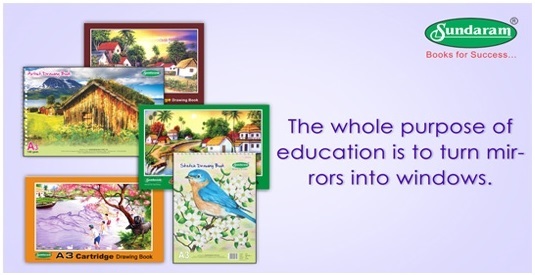 We have over 200 types of products with multiple cover pages and art work, all under the brand Sundaram. Our state of the art manufacturing unit in Palghar is spread over 4 acres & has hi-tech machinery & automated systems. 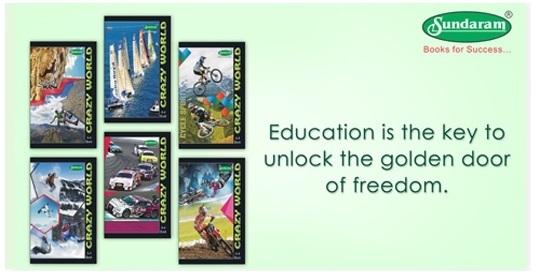 We have our NGO, Sundaram Education Foundation, which helps schools and students. Even if the world is shifting to the web-world but still paper industry has its own significance. Thus the outlook is quite strong for organized players like our company who have a history of 32 years in the industry. Sundaram brand was established in 1985. It started off as a school and office paper stationery manufacturing company. With having a tremendous demand for quality products, we have recorded record year on year growth. 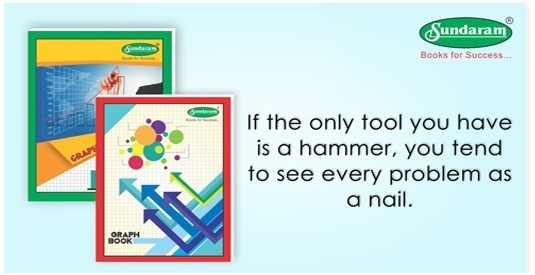 We at Sundaram believe quality products along with good service are the key factors in our industry. 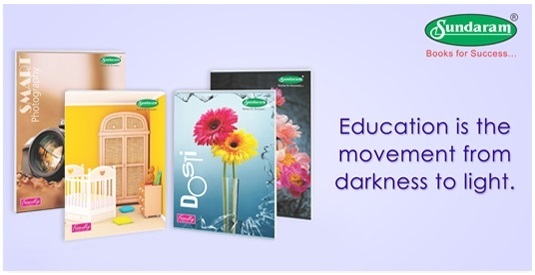 Our company has been in the education sector since quite some time now and we have covered the paper stationery product market extensively with various manufactured products. The idea is to provide products to all the states in the country, and provide durable and high quality products to consumers. A book can be a window to the world the child has imagined. All our products are manufactured using latest hi-tech machines and under strict quality control measures. We use the finest paper in the industry which does not only stop the ink from spreading, but is also bright and white. 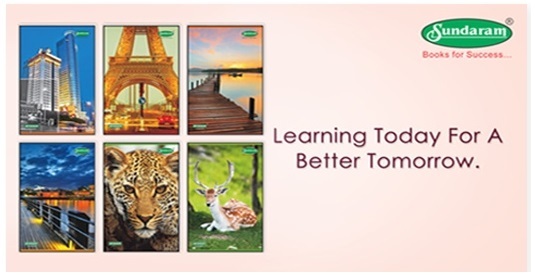 We have introduced various innovative covers and apps to make normal books more engaging and exciting. 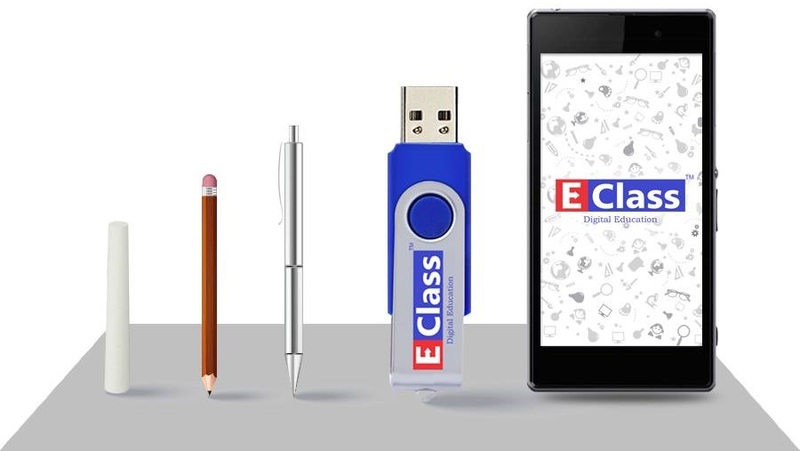 Sundaram has entered the 2 trillion $ Indian Digital Education Industry with its new subsidiary E-Class Education System Ltd.
Providing Digital content and products offline and online.